Football mania has long been established in the hearts of Arabs; it’s no longer a sport but a lifestyle that we have embraced. From the alleyways to the largest of stadiums, you will find us passing the ball around or cheering for a well-crafted goa. The UAE is hosting the AFC Asian Cup of 2019, while Egypt is hosting the African Cup of Nations (AFCON) this year, so we thought it would be appropriate to take you on a tour through the MENA’s most iconic stadiums. 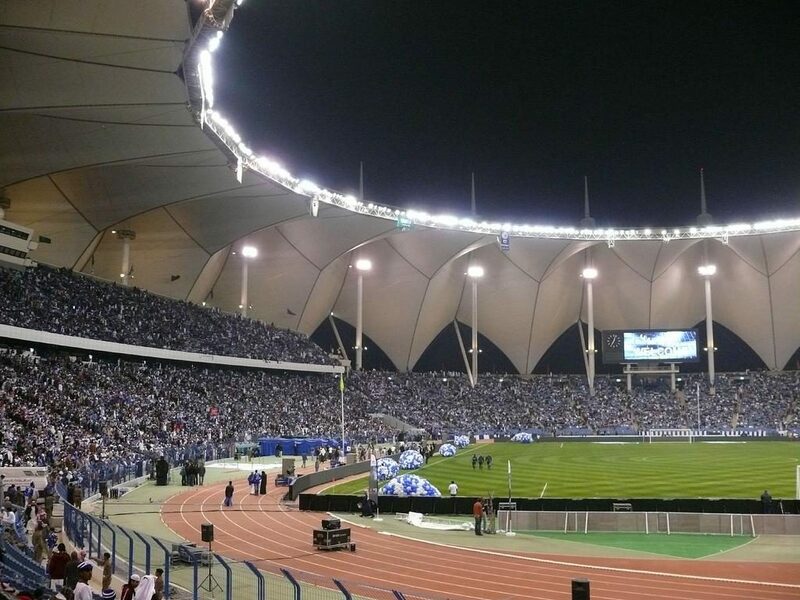 With a capacity of 67,000 spectators, the King Fahd International Stadium in Ta’if is the largest stadium in the Kingdom of Saudi Arabia. It is nicknamed the “Pearl of Stadiums” or “The Pearl” in short. Although still in the planning phase, the three-billion-dollar stadium is destined to be the largest in the UAE. The Dubai-based facility will include a field, a warm-up area, a museum, shops, restaurants, and plaza areas for the public to enjoy. Originally built in 1955, but then rebuilt in 1997 after its destruction in the Lebanese Civil War, Camille Chamoun Sports City Stadium is one of Lebanon’s oldest and richest sports centers in history. It hosted one of the most iconic matches in April 2017 as Barcelona Legends played against Real Madrid Legends which ended 3-2 in favor of the Catalan side. The Olympic-standard stadium was open to the public from the 60s and has a capacity of 75,000 spectators. However, before it became an all-seater stadium, it reached a record of attendance of 120,000 spectators. The stadium is a crowd-favorite because it holds all the iconic Egyptian football moments. Those range from Hossam Hassan securing Egypt’s position in the 2006 World Cup, to Egypt’s win over Algeria in 2010 FIFA World Cup qualification matches. The stadium is destined to undergo additional renovation in the light of Egypt hosting the 2019 AFCON. Home to Al-Ain FC of the UAE, Hazza Bin Zayed Stadium is one of the most iconic stadiums from an architectural point of view. It is well-known for its unique external façade which is made to resemble the trunk of a palm tree and is lit by thousands of LED lights. The stadium has witnessed its share of iconic derbies including the famous Manchester City FC against Al-Ain FC, which ended in a 3-0 victory for the English team. 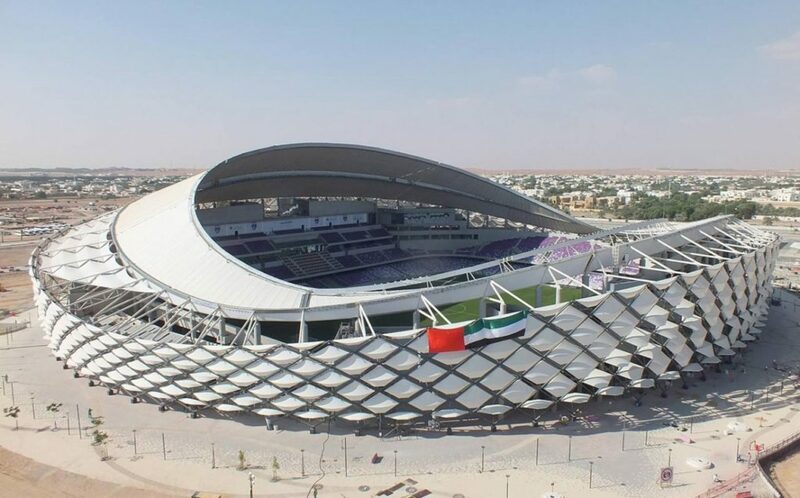 In the most recent 2018 AFC Asian Cup, which was hosted by the UAE, the stadium hosted eight matches including the quarter-final and the semi-final. Located 10 kilometers south-east of the Tunisian capital, Radès Olympic Stadium is the largest multi-purpose sports center in Tunisia. The stadium, which was built in 2001 for the 2001 Mediterranean games, is considered one of the best in the African content. The stadium also hosted matches of the 2004 AFCON which was won by the Tunisian team. 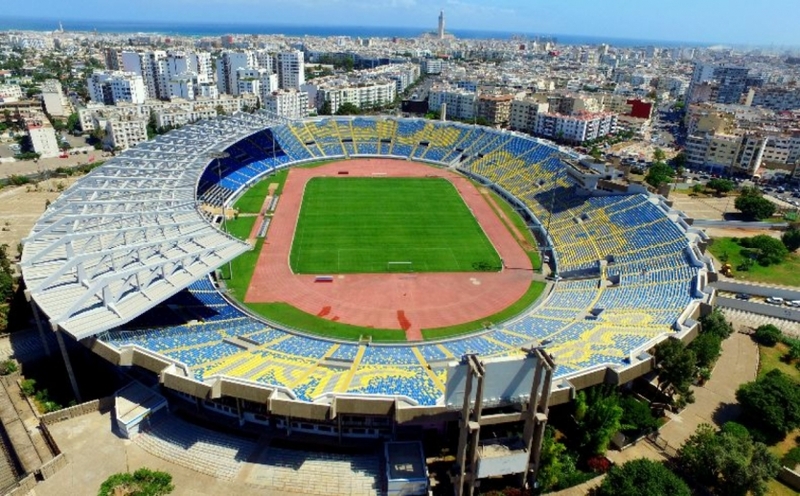 First opening its doors to the public in 1955, the Casablanca-based Stade Mohamed V has been one of the most memorable monuments to the heart of the Moroccan people. The Stadium was named after King Mohamed V of Morocco and has a capacity of 46,000 spectators. The stadium hosted the 1983 Mediterranean Games, as well as the 1988 AFCON. 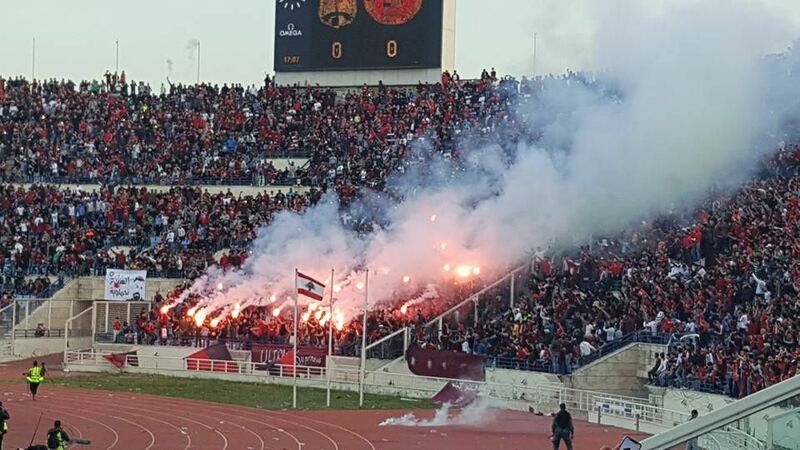 Named after the memory of the Algerian Independence Day, the 5th of July Stadium has been the home of the Algerian National Football Team ever since its inauguration in 1972. The Stadium has a capacity of 64,000 spectators but has a record of attendance of 110,000 during the Algeria V.S. Serbia match in 2010. It hosted nine matches of the 1990 AFCON, including the final match, which saw the home team, Algeria, defeat Nigeria to win the tournament. As part of Doha Sports City Complex, Khalifa International Stadium is a multi-purpose stadium in Qatar’s capital. 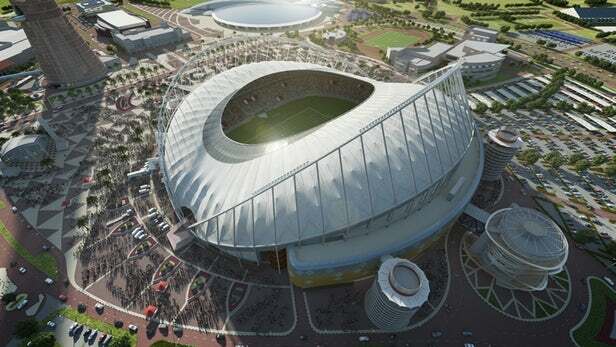 With a capacity of 40,000 spectators, it is the first completed venue that will host a part of the 2022 FIFA World Cup that will take place in Qatar. Kuwait’s Jaber Al-Ahmad International Stadium is one of the main sport centers of the country. With a capacity of 65,000 spectators, it is home to the country’s national team and is named after late Sheikh Jaber Al-Ahmad Al-Sabah.